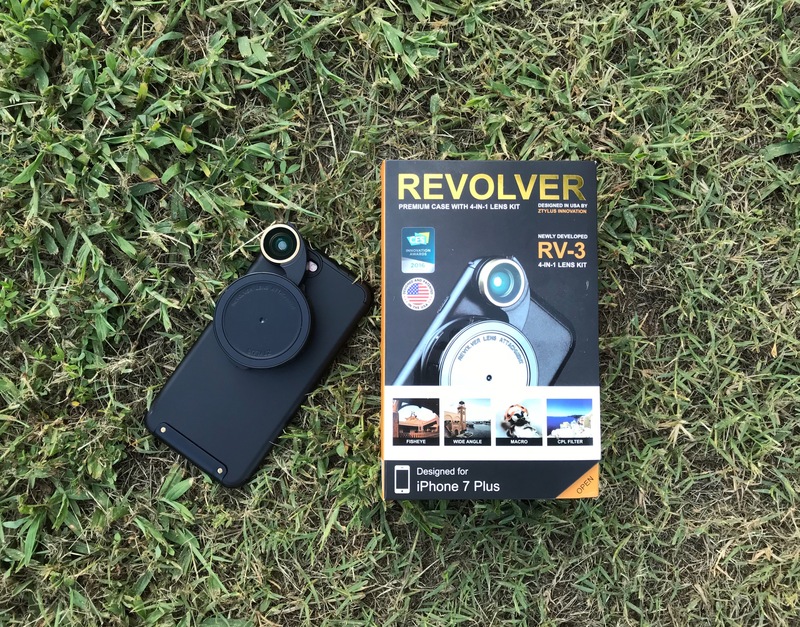 A few weeks ago, I reviewed the Ztylus Revolver RV-3 Camera Lens Case for the iPhone 7 Plus. 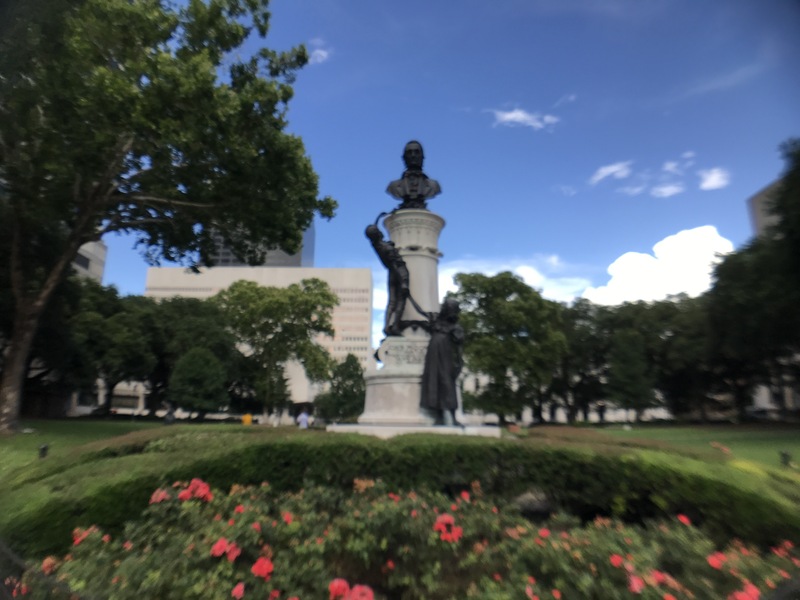 I have had that case since the Spring, but got my best look at it during a recent vacation in New Orleans with my wife. 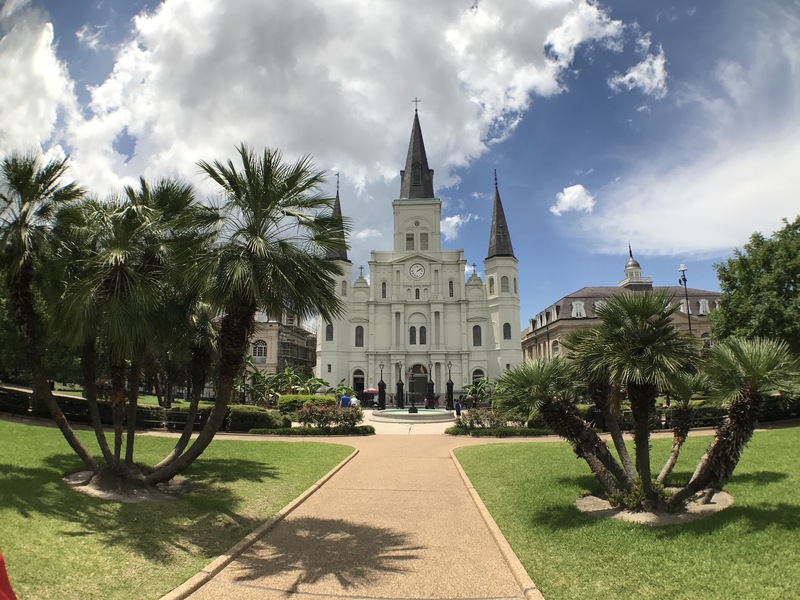 I also had the Ztylus Switch 6 with me on that same New Orleans trip and posted a collection of photos with it, along with the Revolver while I was there. I ran into a bit of trouble with my first set of lenses for the Switch 7, so I waited until I got my warranty replacement set to write this final review. 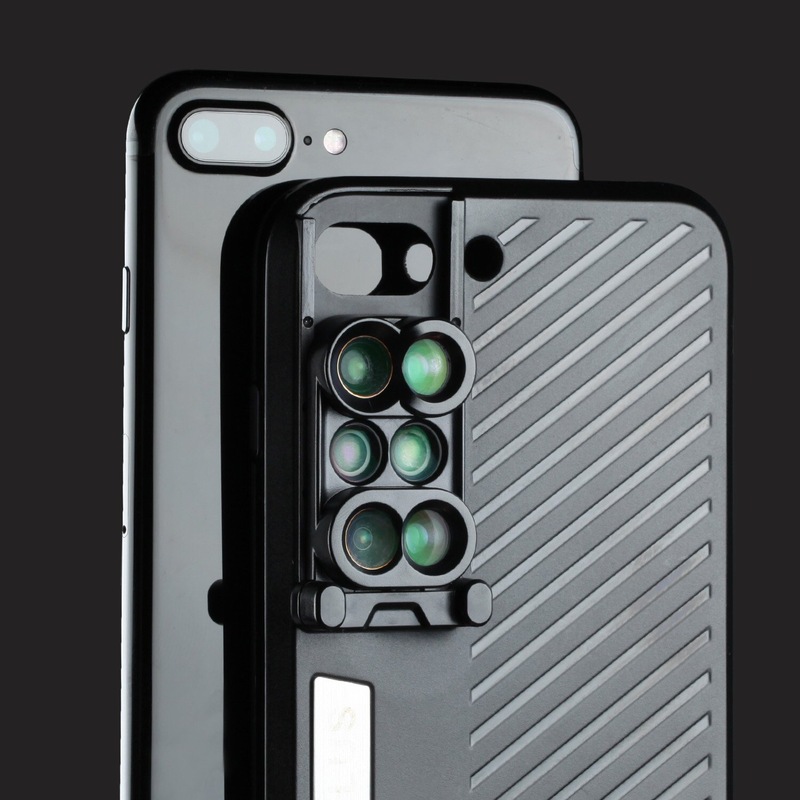 Ztylus has stepped forward as an interesting competitor to olloclip in the market for higher-end enhancement lenses for iPhone cameras. 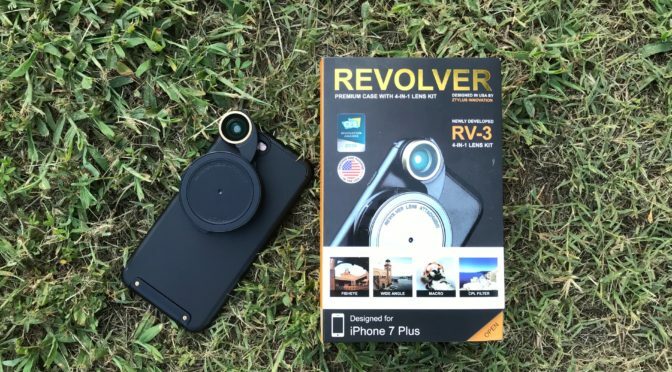 There are plenty of knockoffs and cheap alternatives available from Amazon, eBay, and other online outlets, but Ztylus’ products show a level of creativity and polish in their designs that the lesser products don’t. However, good design alone does not a good picture take. 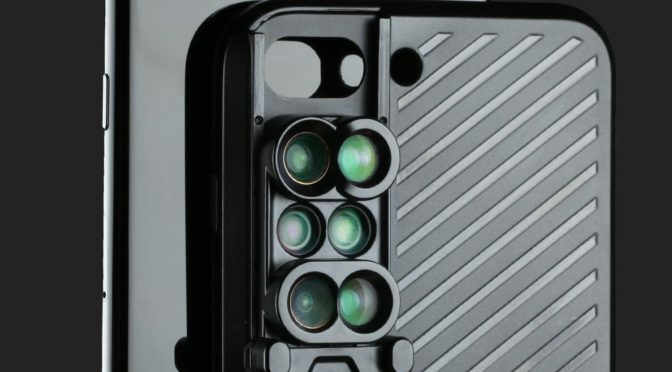 Does the picture quality from Ztylus’ lenses match up to their case and lens design? Read on to find out.